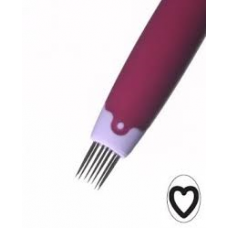 This perforating tool has 14 needles in the shape of a heart. 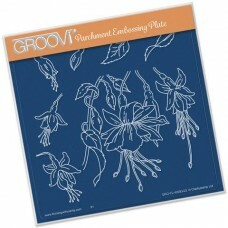 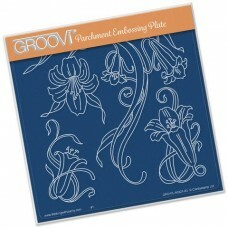 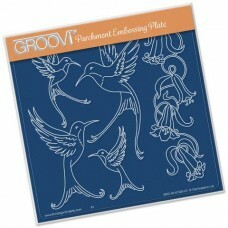 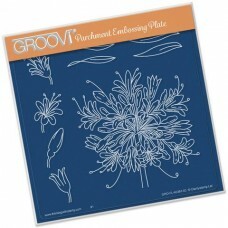 Perforations can be cut in such a way ..
148mm x 148mm Groovi PlateGroovi Plate™ (GP)Intricate and clever designs have been laser etched with..
60mm x 297mm Groovi PlateGroovi Plate™ (GP)Intricate and clever designs have been laser etched ..
Part of the Linda Williams CollectionThis A4 Square Groovi Tem-plate comes with an A4 double sided i.. 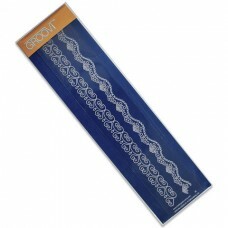 The mapping pen is used in tracing patterns using tinta ink. 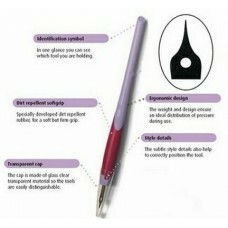 After use the bronze nib can be placed .. 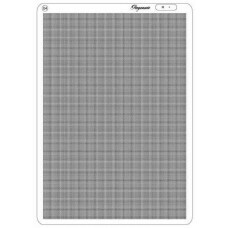 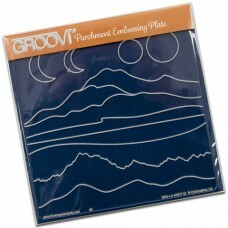 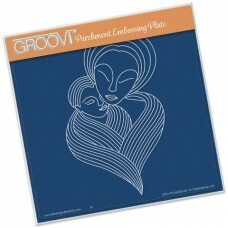 MOTHER & CHILD A5 SQUARE GROOVI PLATE..
MOUNTAINS & HILLS A5 SQUARE GROOVI PLATE..